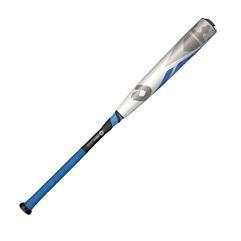 Beginning April 8, 2017 Peach State Diamond Sports will no longer allow this bat. DeMarini is offering free replacements for this bat and we are allowing a 2 week window for parents and Teams to replace this bat. For all events including March 25th weekend and April 1st weekend we will allow these bats. Teams needs to bring all birth certificates with them. Failure to produce one will result in a forfiet. Rings for the Champs & Runner Ups in Gold Division! Payment Method Check 2 weeks in advance of start date.